For the past 2 years I have been trying to find the most creative ways to get my son (who is now 3) to eat anything that wouldn’t classify him as a CARBivore. He had nothing but breastmilk for the first 6 months of his life, and then we simply started pureeing food from our family table with a food processor for his lunch and dinner. All of a sudden, right around his first birthday, he just stopped eating almost anything that wasn’t a dry carb. He would eat crackers and cereal, but shunned all the soups and stews and other lovely things the rest of us ate. Luckily for me, he loved hummus and peanut butter. 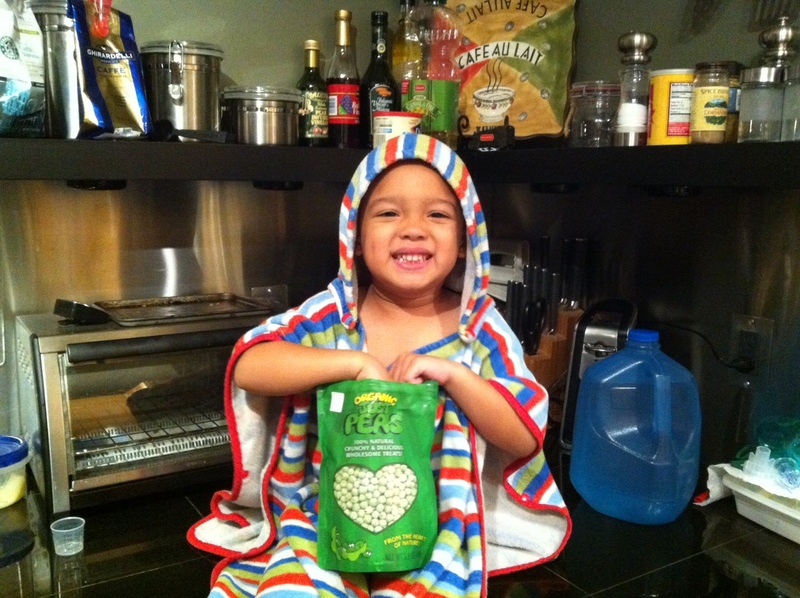 I also discovered that while he wouldn’t eat fresh vegetables, he LOVED freeze-dried peas and corn! 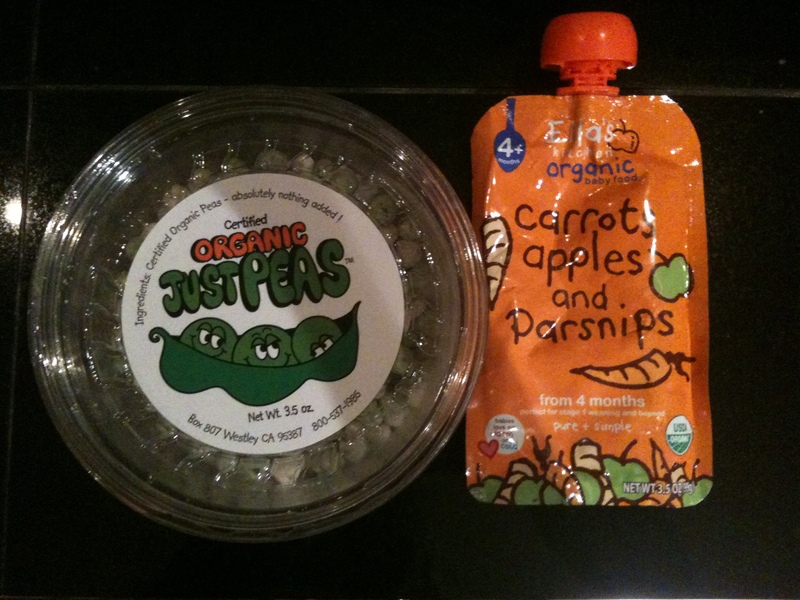 I also managed to get a great deal of fruits in him with freeze-dried fruits and some wonderful little portable vegetable-fruit sauces…Austin’s favorites were by Ella’s Kitchen and Plum Organics. Ok, so why the title? Austin’s picky eating is definitely dwindling. He is much more adventurous with food, and will (for the most part) try something new before deciding that he doesn’t like it. Now, don’t get grossed out. My family is Jamaican, and goat meat is quite the delicacy. So I had to write tonight because I made a curry goat stew the other night, and tonight Austin requested it. He had only tried one tiny bite on the day I made it, and after I warmed up the leftovers, he ate spoon after spoon and then asked for more when all the meat was gone. I was dumbfounded. It reminded me of a little boy that was in one of the studies I worked on as a graduate student. He asked for peas and the teacher told him, “But I thought you didn’t like peas?” He said, “That was the other day…I like them now!” I hope to hear those words over and over again.